MEMORIAL ELEMENTARY PURPOSE: "The purpose of Memorial Elementary is to foster a legacy of love and learning." Attendance is very important here at Memorial School. Every day that your child misses, they are missing critical information that will enable them to meet the Common Core State Standards. We also would like to encourage parents to not check out your student early, unless it is an emergency. Teachers do begin teaching the minute the bell rings at 8:20 and will not stop until the bell rings at the end of the day at 3:00. We appreciate your understanding in this matter! Please remember to sign up and download your Parent Portal App! 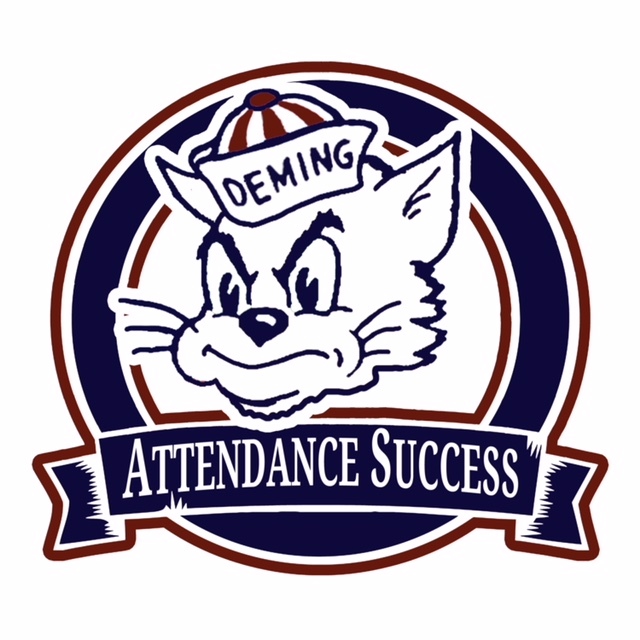 You can view grades, attendance and make any student contact information changes.